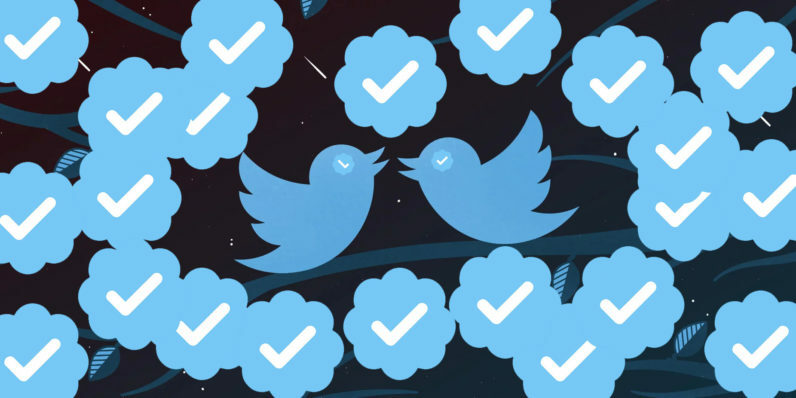 Twitter today announced a new process for those seeking verified accounts. As a refresher, the verification badge is a little blue symbol with a white checkmark. It’s designed to verify the authenticity of an account who otherwise might be subject to parody and fake accounts attempting to trick users into believing theirs is the real one. All of us here at TNW, and other popular publications have the verification badge. Typically the feature is reserved for celebrities, journalists, politicians, and the like, but the new system could extend the verification badge, and additional features to anyone that could be at high risk of impersonation. Aside from the badge, it doesn’t fundamentally alter the Twitter experience or provide any features aside from a verified-only notification system that lets you filter replies to show only verified accounts.